Ashtanga is a system of yoga that was brought to the modern world by Sri K. Pattabhi Jois. Ashtanga Yoga is a dynamic method of choreographed sequences of postures linked with breath and concentration techniques. In this class you will be led through a set sequence of asanas, always in the same order. It is typically fast-paced, vigorous and physically challenging. 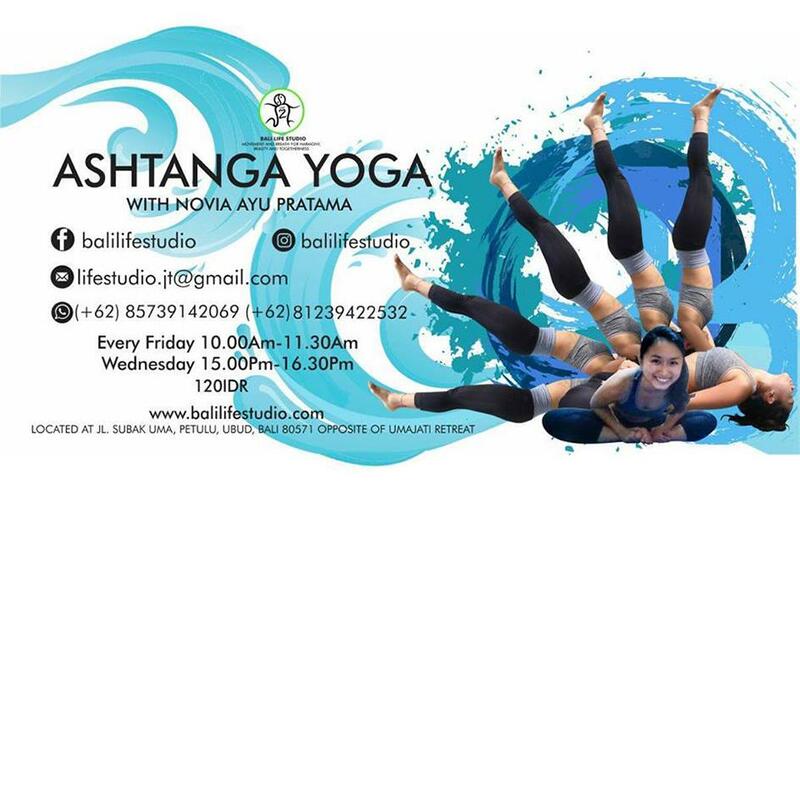 In this supportive and welcoming class, students will get the opportunity to practice the first section of the Ashtanga Yoga sequence in an introductory and available manner. The technique and theory will be explained. Modifications of poses will be shown for all ability levels. Some simple hands on adjustments will be offered. This class follows a dynamic sequence of poses designed to stretch, strengthen, and detoxify your body.